We are delighted to inform you that we will be present at The European Association of Social Anthropologists (EASA) Conference in Milan, Italy from the 20th-23rd of July 2016. Please stop by our table to browse the latest selection of books at discounted prices, pick up some free journal samples, or chat to Marion Berghahn. We are pleased to announce that we will be hosting a Reception in the U6 Foyer from 4.30pm on Friday, 22nd July to celebrate the launch of our New Series, Worlds in Motion and its 1st Volume, Keywords of Mobility, edited by Noel B. Salazar and Kiran Jayaram. At the reception, we will also be launching Volume 33 of our Forced Migration Series, namely The Agendas of Tibetan Refugees by Thomas Kauffmann. So if you will be in Milan, we’d be delighted if you could join us at this very special event. If you are unable to attend the conference, we would like to provide you with a special discount offer. For the next 30 days, receive a 25% discount on all Anthropology titles found on our website. At checkout, simply enter the discount code EASA16. Visit our website­ to browse our newly published interactive online Anthropology & Sociology Catalog and EASA Series Flyer or use the new enhanced subject searching features­ for a complete listing of all published and forthcoming titles. Here is a preview of some of our newest releases on display, as well as some upcoming titles. Social anthropology in Europe is growing, and the variety of work being done is expanding. This series is intended to present the best of the work produced by members of the EASA, both in monographs and in edited collections. 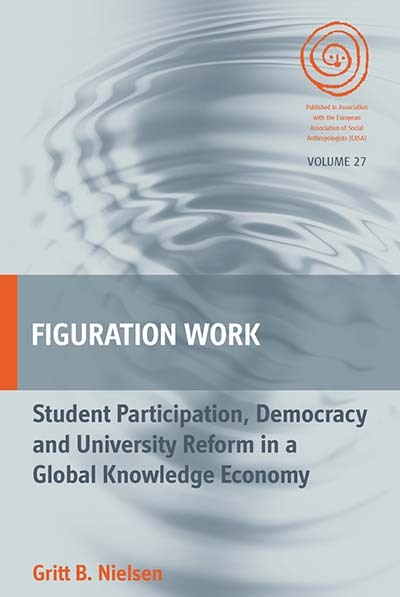 The studies in this series describe societies, processes and institutions around the world and are intended for both scholarly and student readerships. Moving Places draws together contributions from Europe, Latin America, Asia, and Africa, exploring practices and experiences of movement, non-movement, and place-making. 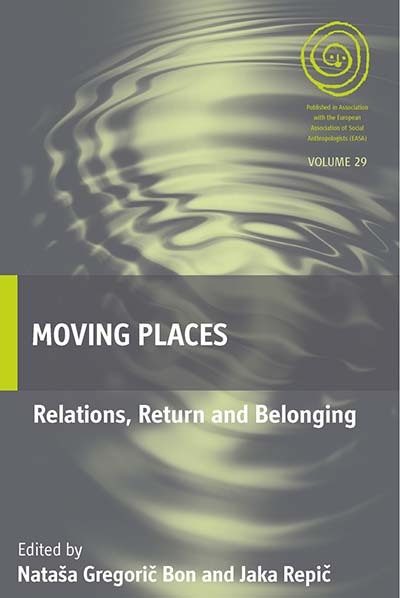 The book centers on “moving places”: places with locations that are not fixed but relative. Locations appearing to be reasonably stable, such as home and homeland, are in fact always subject to practices, imaginaries, and politics of movement. 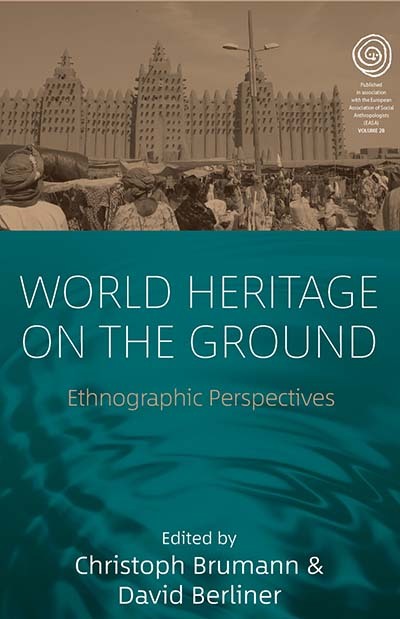 Bringing together original ethnographic contributions with a clear theoretical focus, this volume spans the fields of anthropology, human geography, migration, and border studies, and serves as teaching material in related programs. The UNESCO World Heritage Convention of 1972 set the contemporary standard for cultural and natural conservation. Today, a place on the World Heritage List is much sought after for tourism promotion, development funding, and national prestige. Presenting case studies from across the globe, particularly from Africa and Asia, anthropologists with situated expertise in specific World Heritage sites explore the consequences of the World Heritage framework and the global spread of the UNESCO heritage regime. 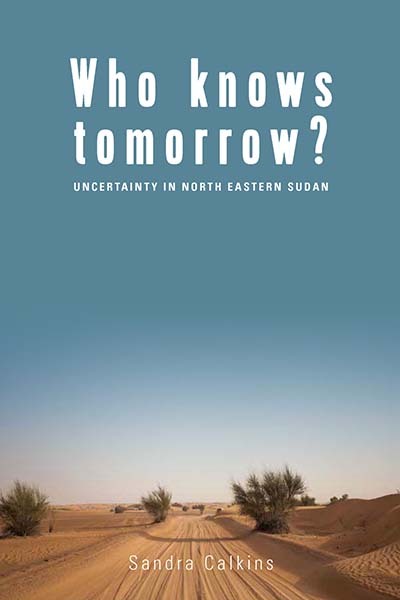 This book shows how local and national circumstances interact with the global institutional framework in complex and unexpected ways. Often, the communities around World Heritage sites are constrained by these heritage regimes rather than empowered by them. Read Introduction: UNESCO World Heritage – Grounded? 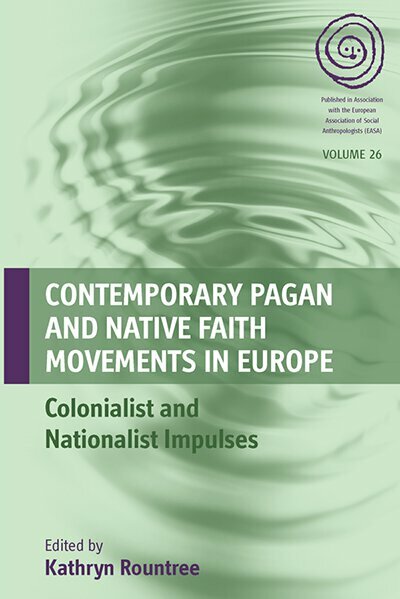 Pagan and Native Faith movements have sprung up across Europe in recent decades, yet little has been published about them compared with their British and American counterparts. Though all such movements valorize human relationships with nature and embrace polytheistic cosmologies, practitioners’ beliefs, practices, goals, and agendas are diverse. Often side by side are groups trying to reconstruct ancient religions motivated by ethnonationalism—especially in post-Soviet societies—and others attracted by imported traditions, such as Wicca, Druidry, Goddess Spirituality, and Core Shamanism. Drawing on ethnographic cases, contributors explore the interplay of neo-nationalistic and neo-colonialist impulses in contemporary Paganism, showing how these impulses play out, intersect, collide, and transform. Approaching “work” as at heart a practice of exchange, this volume explores sociality in work environments marked by the kind of structural changes that have come to define contemporary “flexible” capitalism. 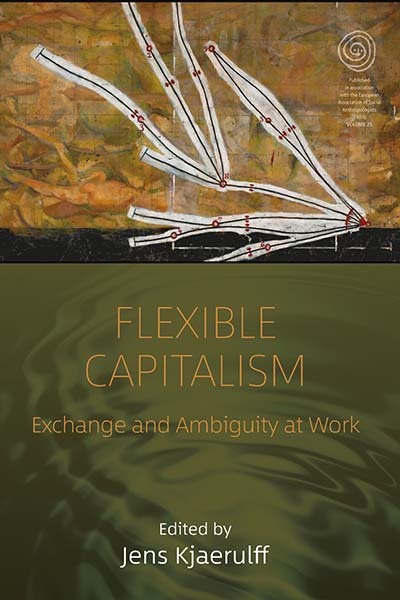 It introduces anthropological exchange theory to a wider readership, and shows how the perspective offers new ways to enquire about the flexible capitalism’s social dimensions. The essays contribute to a trans-disciplinary scholarship on contemporary economic practice and change by documenting how, across diverse settings, “gift-like” socialities proliferate, and even sustain the intensified flexible commoditization that more commonly is touted as tearing social relations apart. By interrogating a keenly debated contemporary work regime through an approach to sociality rooted in a rich and distinct anthropological legacy, the volume also makes a novel contribution to the anthropological literature on work and on exchange. 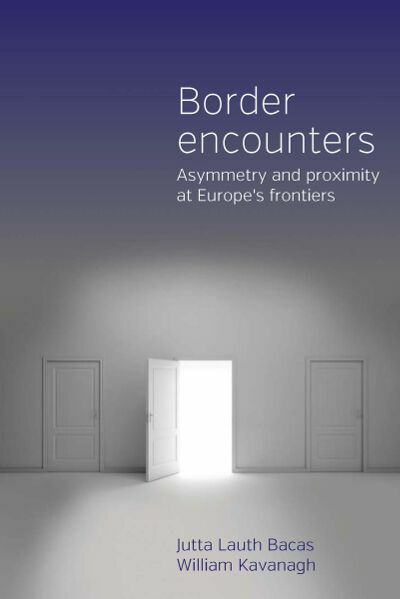 This volume explores migrant’s movements not only as geographical movements from here to there but also as movements that constitute an embodied, cognitive, and existential experience of living “in between” or on the “borderlands” between differently figured life-worlds. 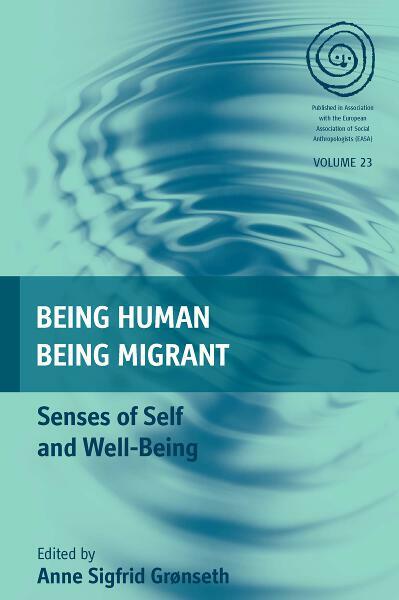 Focusing on memories, nostalgia, the here-and-now social experiences of daily living, and the hopes and dreams for the future, the volume demonstrates how all interact in migrants’ and refugees’ experience of identity and quest for well-being. 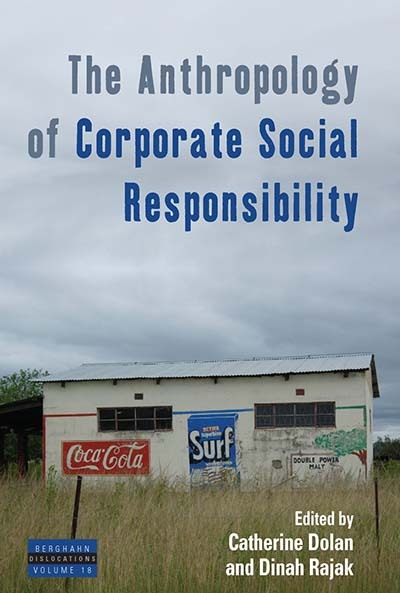 The Anthropology of Corporate Social Responsibility explores the meanings, practices, and impact of corporate social and environmental responsibility across a range of transnational corporations and geographical locations (Bangladesh, Cameroon, Chile, the Democratic Republic of the Congo, Ghana, India, Peru, South Africa, the UK, and the USA). The contributors examine the expectations, frictions and contradictions the CSR movement is generating and addressing key issues such as the introduction of new forms of management, control, and discipline through ethical and environmental governance or the extent to which corporate responsibility challenges existing patterns of inequality rather than generating new geographies of inclusion and exclusion. Devil worship, black magic, and witchcraft have long captivated anthropologists as well as the general public. 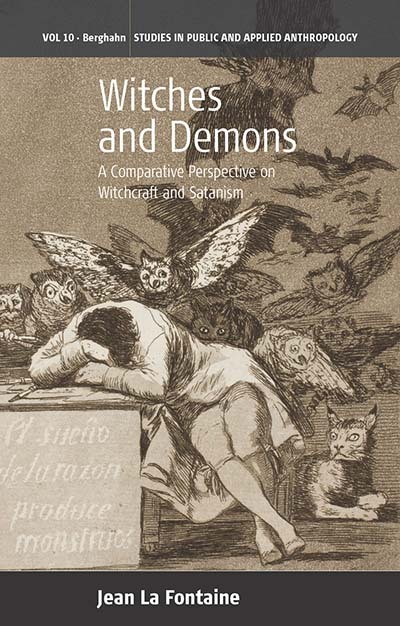 In this volume, Jean La Fontaine explores the intersection of expert and lay understandings of evil and the cultural forms that evil assumes. The chapters touch on public scares about devil-worship, misconceptions about human sacrifice and the use of body parts in healing practices, and mistaken accusations of children practicing witchcraft. Together, these cases demonstrate that comparison is a powerful method of cultural understanding, but warns of the dangers and mistaken conclusions that untrained ideas about other ways of life can lead to. 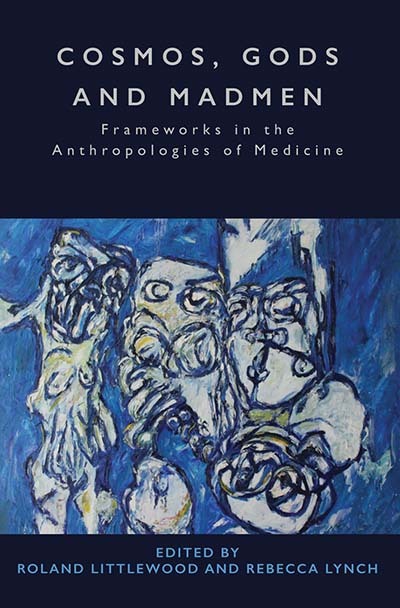 The social anthropology of sickness and health has always been concerned with religious cosmologies: how societies make sense of such issues as prediction and control of misfortune and fate; the malevolence of others; the benevolence (or otherwise) of the mystical world; local understanding and explanations of the natural and ultra-human worlds. This volume presents differing categorizations and conflicts that occur as people seek to make sense of suffering and their experiences. Cosmologies, whether incorporating the divine or as purely secular, lead us to interpret human action and the human constitution, its ills and its healing and, in particular, ways which determine and limit our very possibilities. Scholars from various disciplines have used key concepts to grasp mobilities, but as of yet, a working vocabulary of these has not been fully developed. 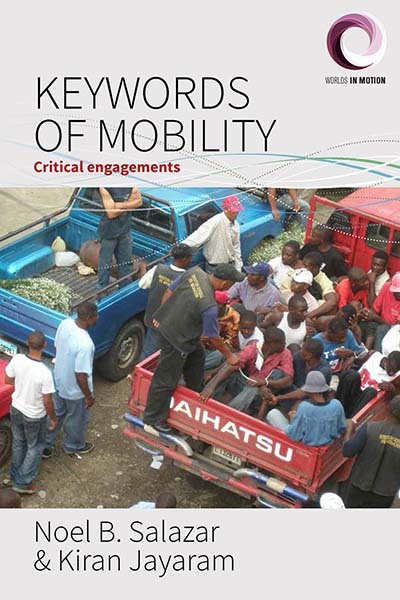 Given this context and inspired in part by Raymond Williams’ Keywords (1976), this edited volume presents contributions that critically analyze mobility-related keywords: capital, cosmopolitanism, freedom, gender, immobility, infrastructure, motility, and regime. 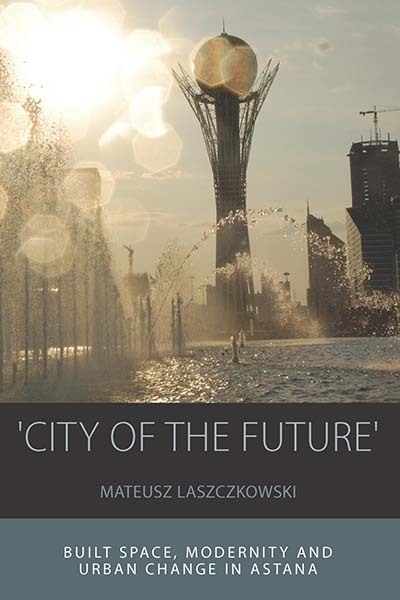 Each chapter provides an historical context, a critical analysis of how the keyword has been used in relation to mobility, and a conclusion that proposes future usage or research. What happens when people “achieve”? Why do reactions to “achievement” vary so profoundly? And how might an anthropological study of achievement and its consequences allow us to develop a more nuanced model of the motivated agency that operates in the social world? These questions lie at the heart of this volume. Drawing on research from Southeast Asia, Europe, the United States, and Latin America, this collection develops an innovative framework for explaining achievement’s multiple effects—one which brings together cutting-edge theoretical insights into politics, psychology, ethics, materiality, aurality, embodiment, affect and narrative. 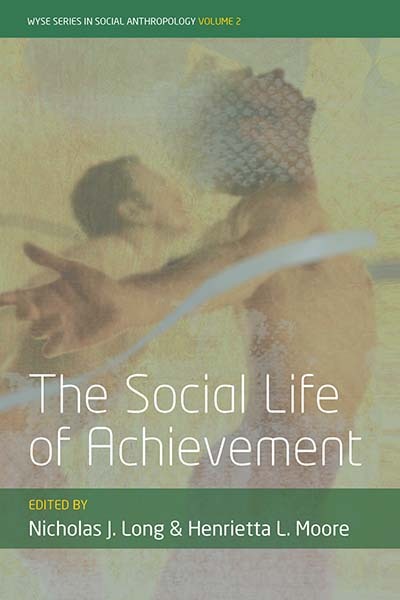 In doing so, the volume advances a new agenda for the study of achievement within anthropology, emphasizing the significance of achievement as a moment of cultural invention, and the complexity of “the achiever” as a subject position. 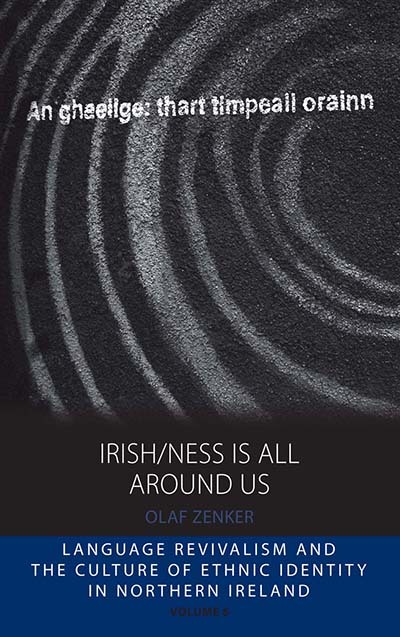 Focusing on Irish speakers in Catholic West Belfast, this ethnography on Irish language and identity explores the complexities of changing, and contradictory, senses of Irishness and shifting practices of ‘Irish culture’ in the domains of language, music, dance and sports. The author’s theoretical approach to ethnicity and ethnic revivals presents an expanded explanatory framework for the social (re)production of ethnicity, theorizing the mutual interrelations between representations and cultural practices regarding their combined capacity to engender ethnic revivals. Organized violence and suffering is a daily reality for some, while for others it is a sound bite or a news clip seen in passing and easily forgotten. Rigorous scholarly research of the social and cultural conditions of organized violence, its genesis, dynamic, and impact, is fundamental to addressing questions of local and global conflict and its impact on the human condition. 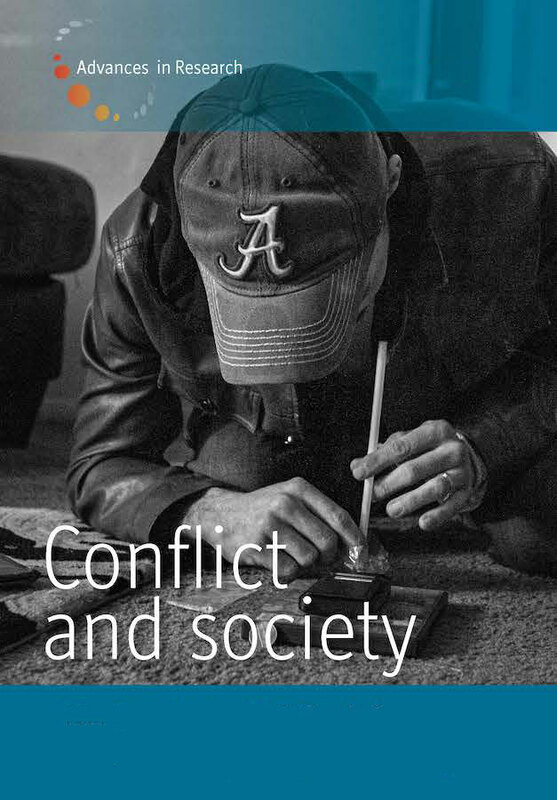 Conflict and Society expands the field of conflict studies by using ethnographic inquiry to establish new fields of research and interdisciplinary collaboration. 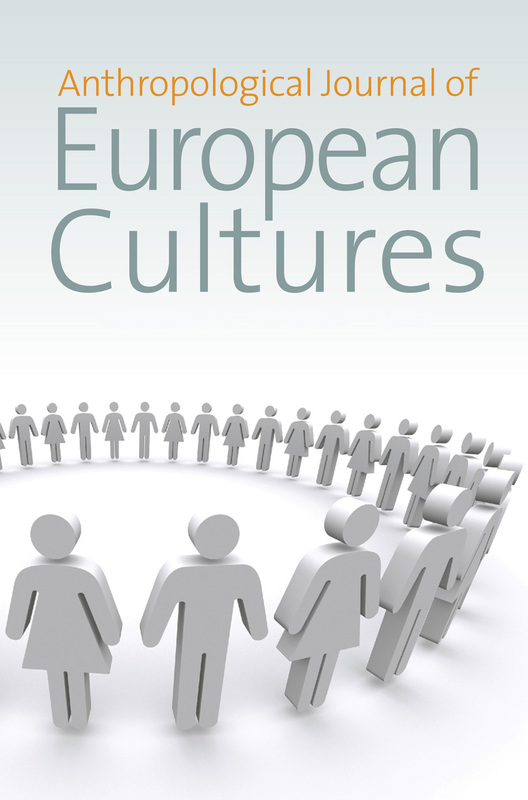 Published since 1990, Anthropological Journal of European Cultures (AJEC) engages with current debates and innovative research agendas addressing the social and cultural transformations of contemporary European societies. 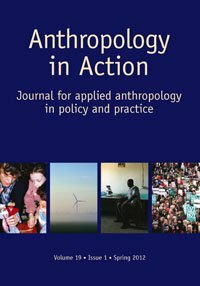 The journal serves as an important forum for ethnographic research in and on Europe, which in this context is not defined narrowly as a geopolitical entity but rather as a meaningful cultural construction in people’s lives, which both legitimates political power and calls forth practices of resistance and subversion. 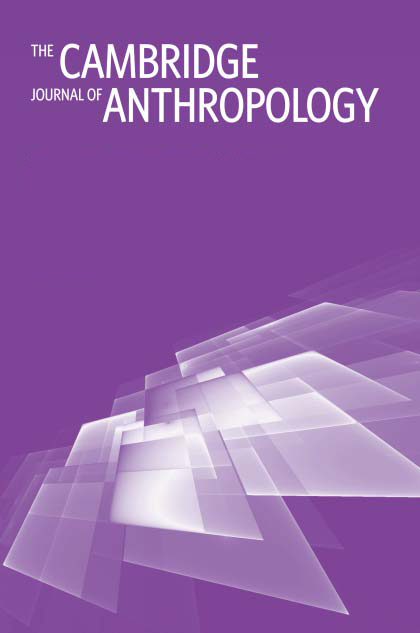 This peer-reviewed journal provides a forum for scholarly exchange between anthropologists and other social scientists working in and on the Middle East. The journal’s aim is to disseminate, on the basis of informed analysis and insight, a better understanding of Middle Eastern cultures and thereby to achieve a greater appreciation of Middle Eastern contributions to our culturally diverse world. Visit FocaalBlog, a blog that seeks to serve as an intellectually vibrant, socially astute, and genuinely cosmopolitan platform for the discussion of anthropological research. In particular it seeks to strengthen a historical, relational, and world-anthropology of the big issues that confront humanity-in all of its situated differences and amid all of the interconnected inequalities and unevenness.